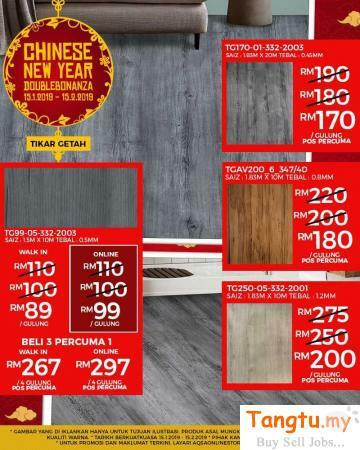 We know, Choosing Flooring is a big decision, and we’re happy???? to help you any way we can. Always stay tuned to know about our best deals on top quality flooring products.??? ?